“Drive Angry” [which] centers on a man driven by rage who is chasing the people who killed his daughter and kidnapped her baby. The vendetta/rescue spins out of control as the chase gets bloodier by the mile, leaving bodies strewn along the highway. 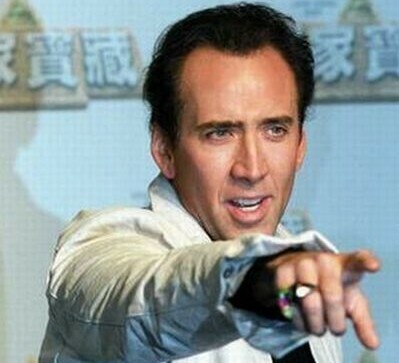 Wonder if Cage will have a special wig designed for 3D? For a more standard view of this story click here. What Do You Do with 13,000 Mexican Zombies? This group was vying to beat a Guinness Record. For anyone who grew up in the Eighties and loved genre cinema, Dee Wallace was a constant. She graced many classics of the decade, including E.T., Cujo and The Howling. Fangoria has a brand new interview with Dee on their site. Check it out here. Prehistoric Fish in the Ganges! 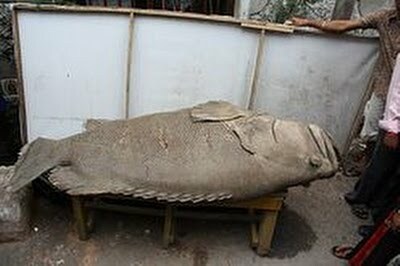 Fisherman in Calcutta, India claim that the creature they pulled from the Ganges (pictured above) is a Coelacanth. The Coelacanth is a very old fish. They first appear in the fossil record in the middle of the Devonian Era, more than 350 million years ago. And until the 2oth Century most scientists believed that they had gone extinct at the end of the Cretaceous period, roughly 65 million years ago. However, in 1938, the species was discovered in waters off the coast of South Africa. They’ve subsequently been found in many eras off the east coast of Africa. However, if this is indeed a Coelacanth, its discovery in the Ganges would mark a whole new range for the species. Paleontologists are rushing to the area to determine if this is indeed a Coelacanth. Though some observers are already skeptical, claiming it resembles other local fish such as the Orange-Spotted Grouper. Physicist Says Science Fiction Close to Reality! A lot of the predictions made by science fiction writers have been replaced by the march of science. 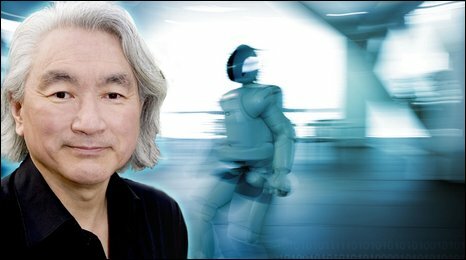 In his books and radio show, Kaku has long used Science Fiction as a way of getting a general audience interested in physics. And his books are all must reads. His latest book is no exception. 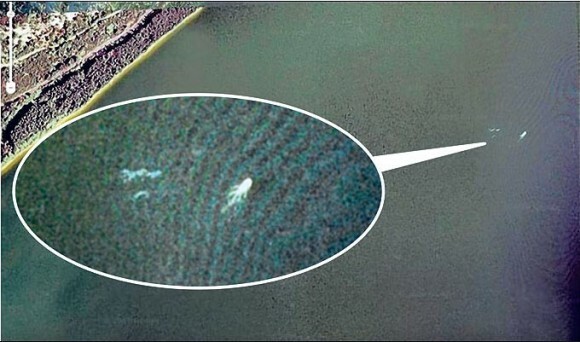 Photo: Google Earth Snaps Nessie? The Sun recently front-paged this image from Google Earth which shows something which looks a bit like Scotland’s famous sea creature. This discovery was made by Jason Cooke, 25, of Nottingham, a security guard. 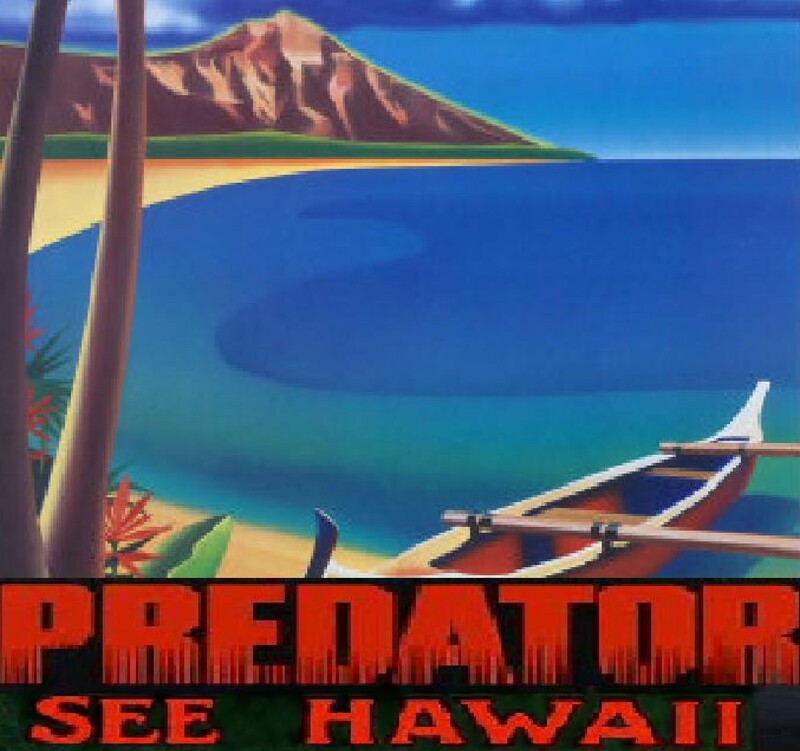 According to Reel Hawaii, location scouts for Robert Rodriguez Predator re-imagining have been hitting Hawaii for the third successive week. If they choose the Aloha State, this phase of production is slated for 18 days. Well, if you have to shoot a Predator movie you might as well do it somewhere nice.